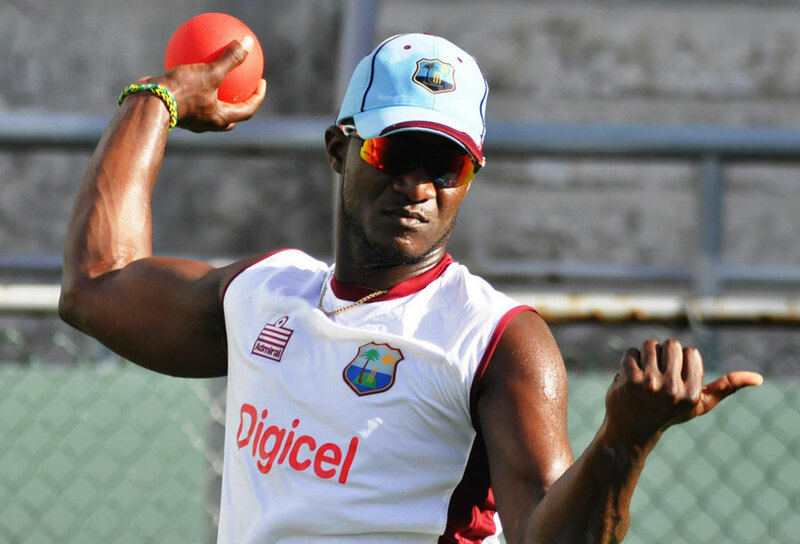 Darren Sammy has been added to the West Indies squad for the five ODIs against South Africa. He, along with Dwayne Bravo and Kieron Pollard, had been excluded by the WICB when they had announced a 14-member side earlier in the week which had led to severe criticism. Michael Holding, the former West Indies fast bowler, wrote that the board was punishing the players without looking into its own faults and agreed with Ralph Thorne, who had been appointed the players' counsel to negotiate the contracts dispute that lead to West Indies pulling out of the India tour in October, that the three players were being victimised. Sammy is currently in Australia playing for Hobart Hurricanes in the Big Bash League. The ODI series is set to begin on January 16 in in Durban. Guest Column Why punish the West Indies players when the administration is to blame?